Every company at some point needs to harness its technology. 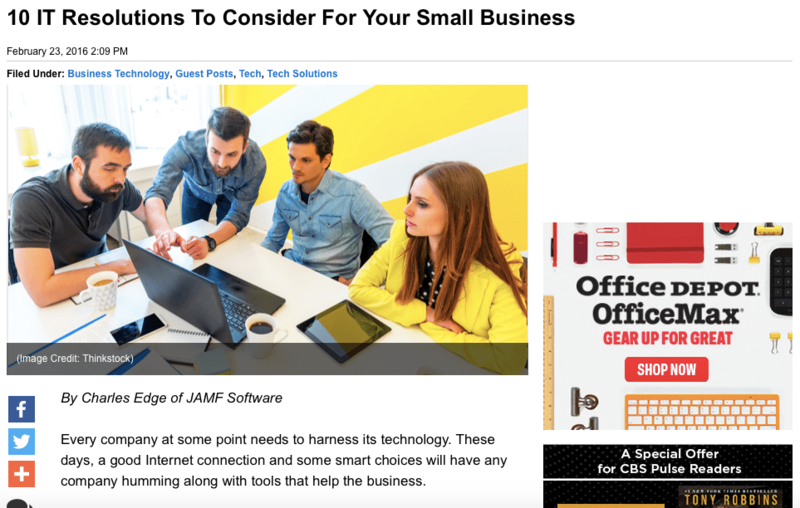 These days, a good Internet connection and some smart choices will have any company humming along with tools that help the business. But it’s also important to reevaluate your strategy from time to time to ensure that you are making the most from your processes and investments. 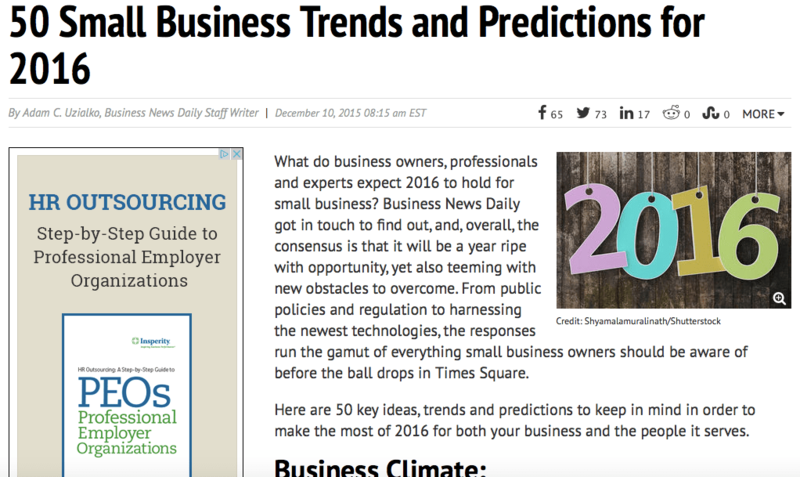 As 2016 continues to speed along, now is great time to step back to identify what’s working and what can be done better. The following are ten resolutions for small businesses to consider as you look for new ways to improve upon, save money from, and benefit from your IT. MacTech Conference 2015 has come and gone. And as in previous years, the 2016 edition will also be located in Southern California, in November. November 16-18, 2016 to be exact, with Pre-Conference Workshops on November 15th. Aaaaand, they’re giving away a full registration (value: $1599) for MacTech Conference 2016 in a drawing! Simply sign up at http://conference.mactech.com/2016-tellmemore — to enter the raffle. If you sign up now, you can get the absolute lowest price possible — $899 (saving $700) at http://conference.mactech.com/2016/special-early-discount.